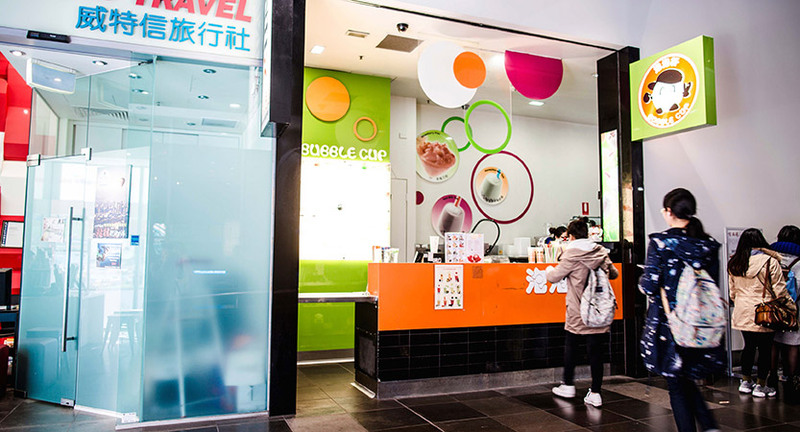 Bubble Cup is one of the first and largest bubble tea chains in Melbourne, serving tea-based drinks with pearls of tapioca or jelly and mixed with fruit and milk. 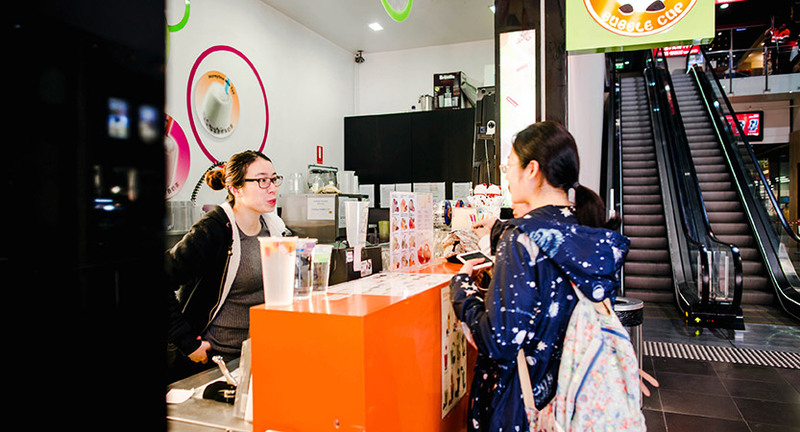 Hot teas, cold teas, milky and fruity teas, this buzzing little bubble tea bar is the perfect stop for boba on the go! The Bourke Street outlet is small but complete, and the staff at the takeaway refreshment stand, are a lot like their teas – fresh, sweet and uplifting. All beverages are prepared in the store as you wait, from the freshest ingredients. 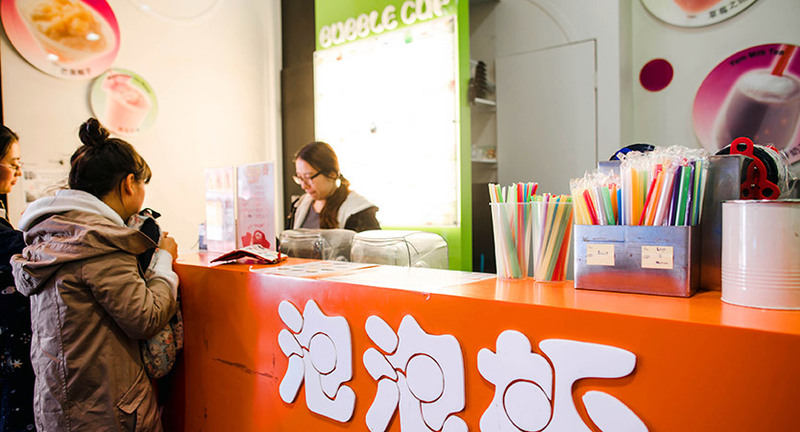 Bubble Cup is a healthy, convenient and reviving pit stop for thirsty shoppers.